Home › Ontario › Essex › Auto Parts Stores Near Me in Essex › Carquest Auto Parts - Auto Barn Parts Supply Inc.
Carquest Auto Parts - Auto Barn Parts Supply Inc.
About Carquest Auto Parts - Auto Barn Parts Supply Inc.
Carquest Auto Parts - Auto Barn Parts Supply Inc., auto parts store, listed under "Auto Parts Stores" category, is located at 377 Talbot St N Essex ON, N8M 2W3, Canada and can be reached by 5197769885 phone number. 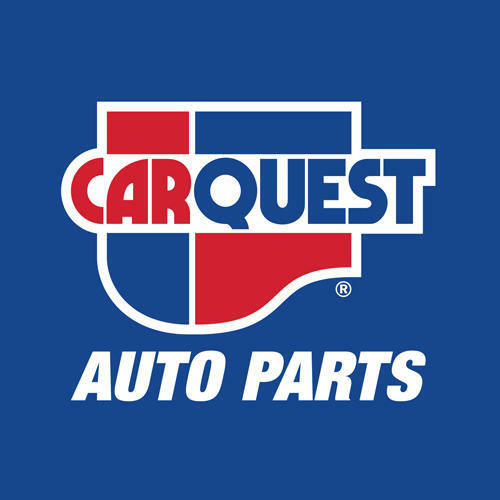 Carquest Auto Parts - Auto Barn Parts Supply Inc. has currently 0 reviews. Browse all Auto Parts Stores in Essex ON. Give to Carquest Auto Parts - Auto Barn Parts Supply Inc.